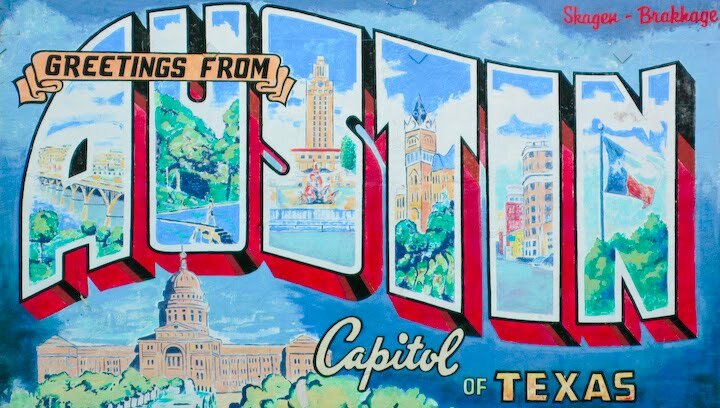 The Texas Experiment: An Ethnography: Don't Mess With Texas? 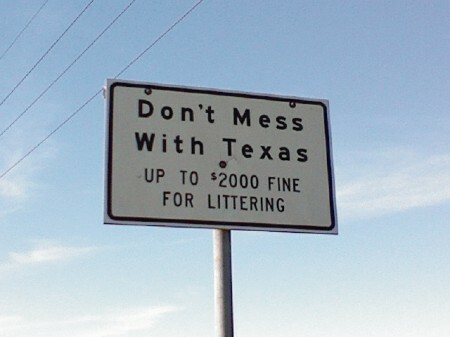 First impressions: Who would have thought the culturally elite advertisement for Texas was actually an anti-littering campaign, complete with a hefty fine? 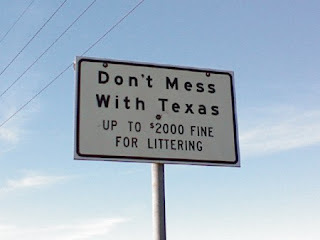 Not so far from California after all.